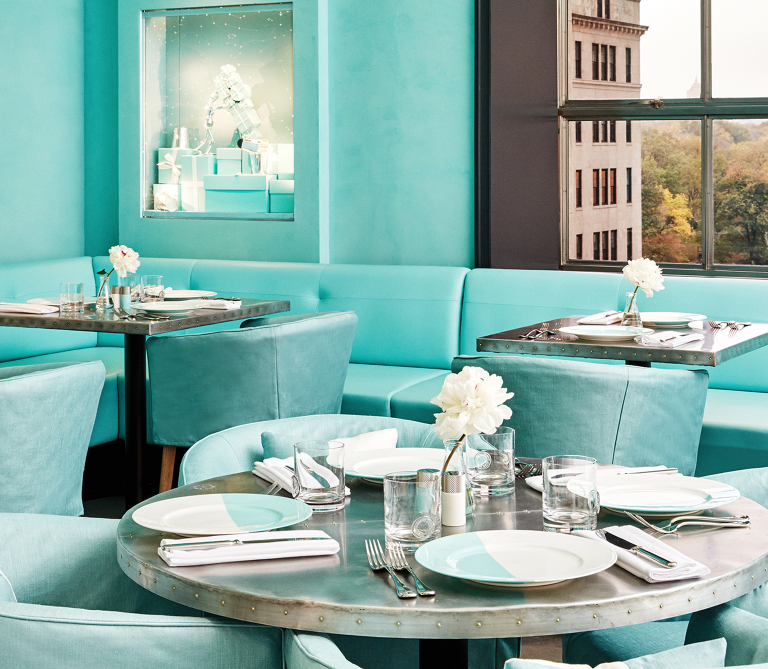 Locations in NYC to celebrate a baby shower - Sonal J. Shah Event Consultants, LLC. Welcoming a new born is always a special moment and being able to share that joy with family and friends calls for an intimate setting. The last thing a mom to be might want to do is plan her own shower so what better way to pamper her than celebrating her evening at a lavish venue. Finding the perfect location in New York City could be quite a task so here we have a list of spaces which will definitely surprise the mom to be.